BMMI Guest Ep 06: Beasts Within (with Special Guest Jacob!) – GHOST PARTY! Who’s a good boy? Not these animals! But, damn it, they try. 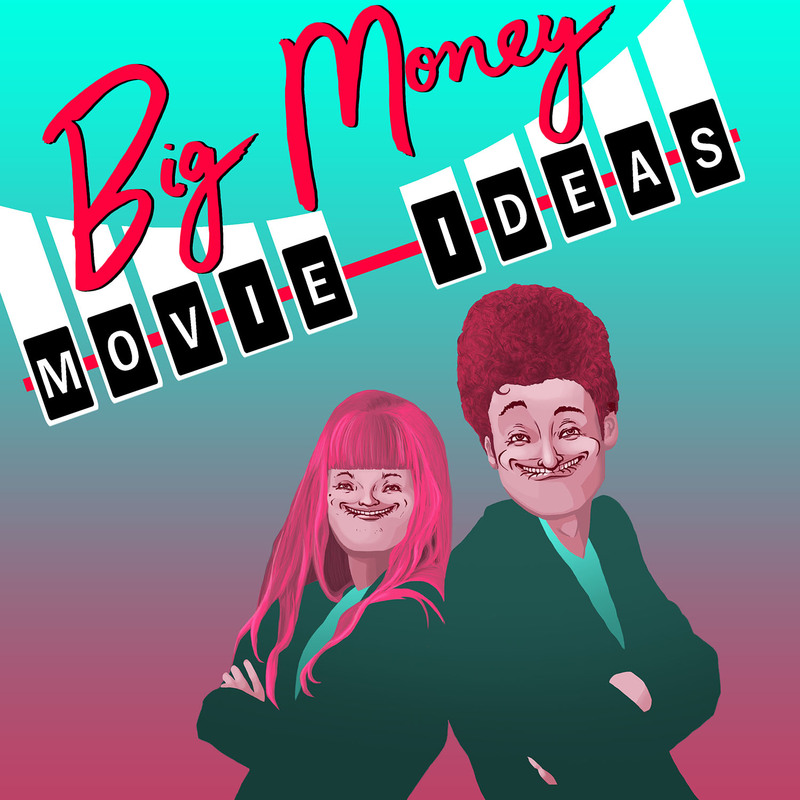 This week we cash in on the never-ending money waterfall that is super hero movies by making one of our own. This one stars an original cast of zoo animals with human powers. How did they get these powers? I’m glad you asked. When several vats of ooze, leftover props from the Daredevil movie, spill all over the local zoo it causes some pretty fantastic changes to the animals. Their DNA fuses with that of the human who gave his life trying to protect them. This infuses them with not only human powers but also human responsibilities. Unfortunately for the world, these animals still have animal morals and animal urges. This poster is meant to invoke the powerful simplicity of a Captain America or an Avengers poster. This episode guest starring Jacob of the newly launched movie review site jacobsfilmtalk.com.